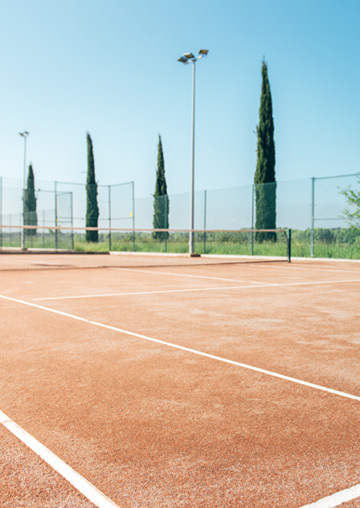 Within the hotel area we have 4 paddle courts, 12 tennis courts (clay and resin) and a football field with synthetic grass. 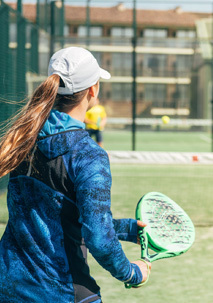 These amazing facilities are part of the hotel, and are available to guest and groups of friends that wish to reserve them, receive private or group lessons. 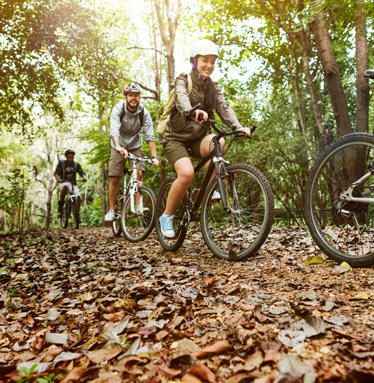 We also love to ride our bikes, and for that reason our hotel has special services for those of us that are passionate bike riders, and we know all best bike trails found in the area. We have all the space you need to store your bike safely, keep it clean and even repair it if necessary. You will be able to put your bike away in complete security. Bike tools to leave your bike in optimum conditions. You will be able to wash your bike after an intense ride. 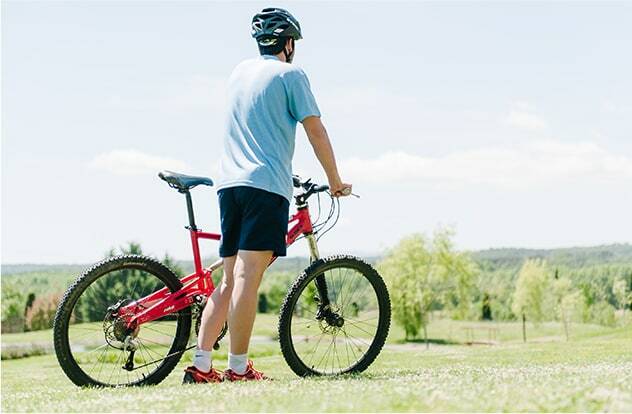 Information on the best bike trails in the area.